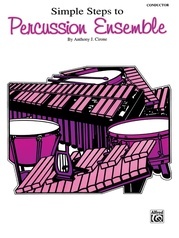 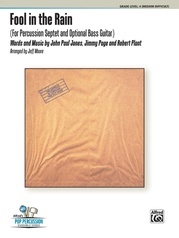 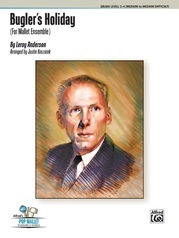 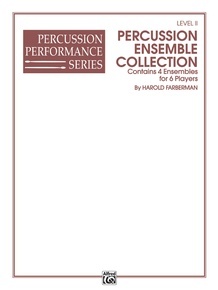 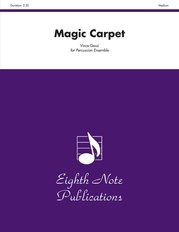 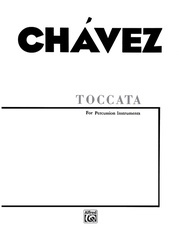 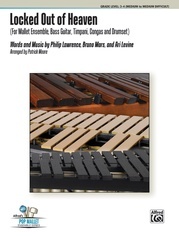 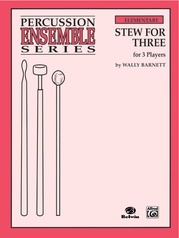 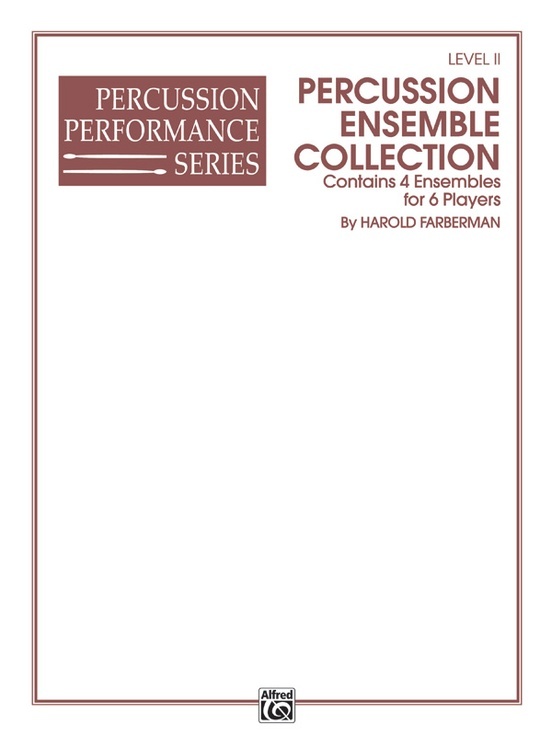 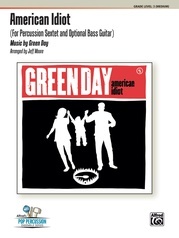 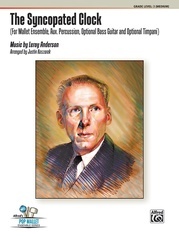 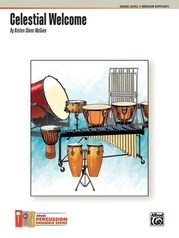 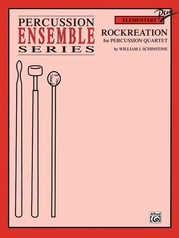 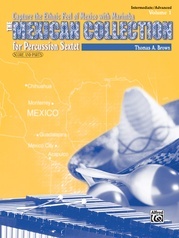 Each publication in this graded three-volume collection is written for six percussionists and includes two mallet parts plus a variety of percussion instruments. 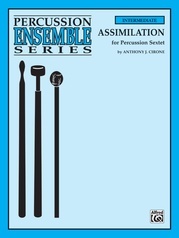 The leveling and diverse group of styles makes this series excellent training material, as well as enjoyable for young players. 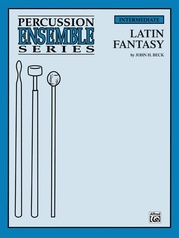 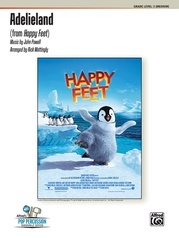 Titles are: Waltz Rondo * Fragments * Latin Ostinato * Tarantella.